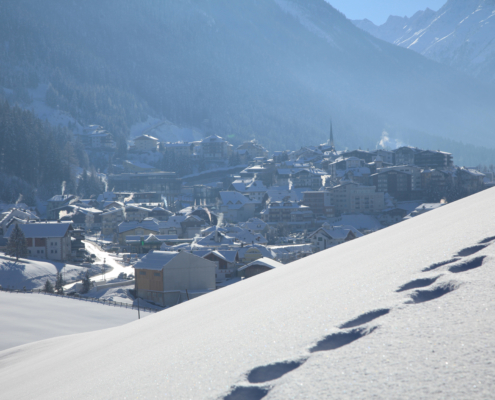 The sun glitters & the powdery snow rises in the air. 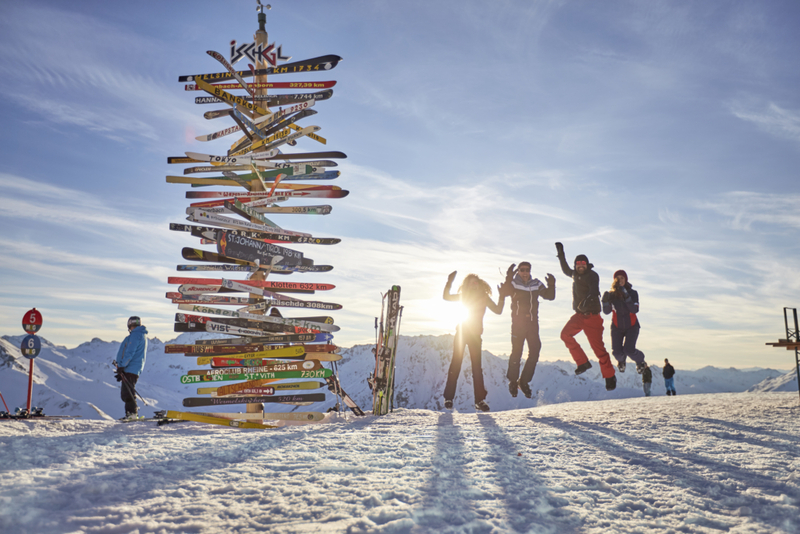 Snow fun in the biggest ski resort of Tyrol. 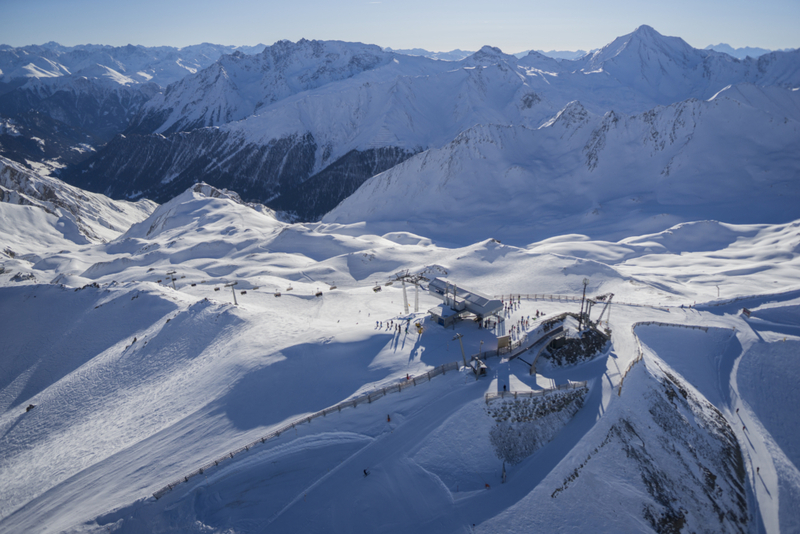 Ischgl is one of the most popular ski areas in Austria, maybe even worlwide. 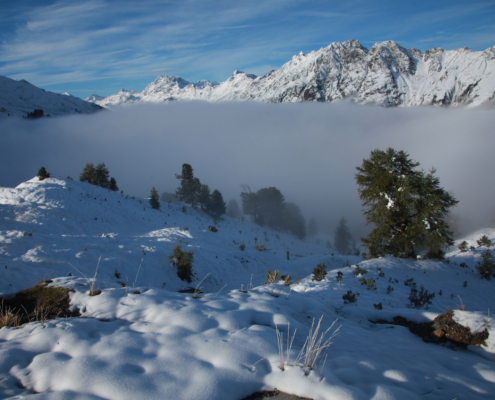 With a certainty of snow from the end of November till the beginning of May. 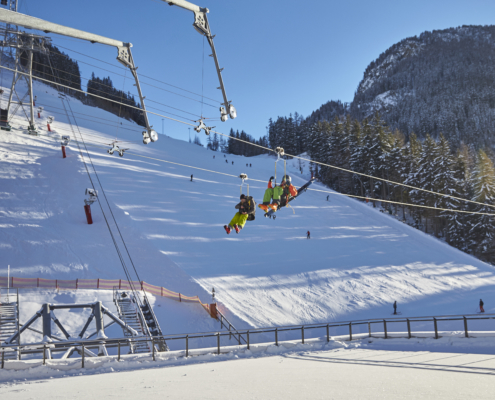 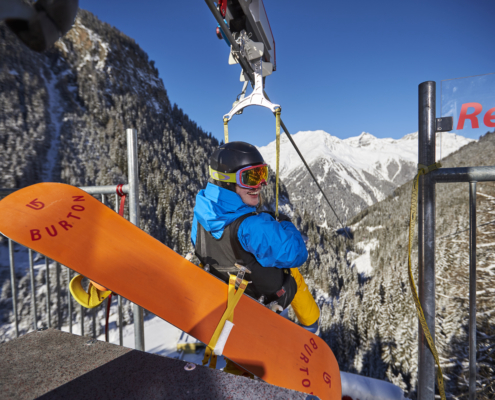 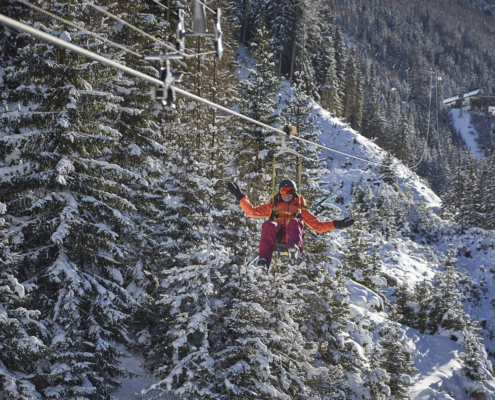 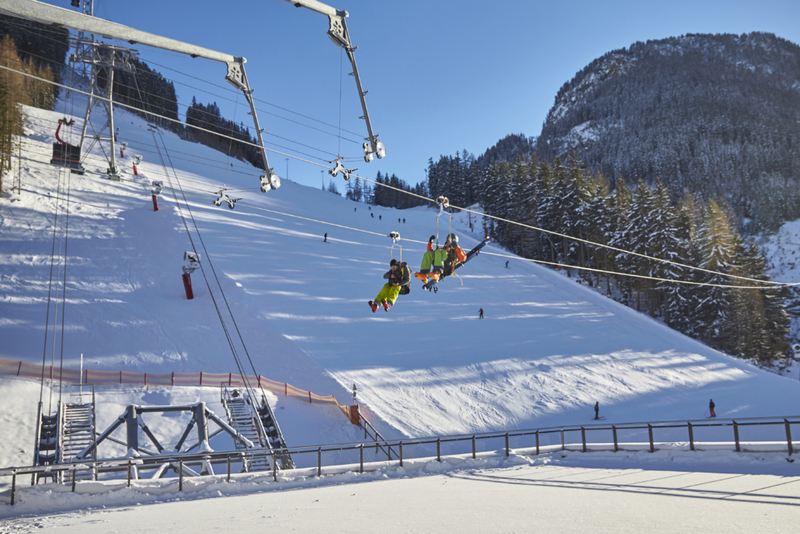 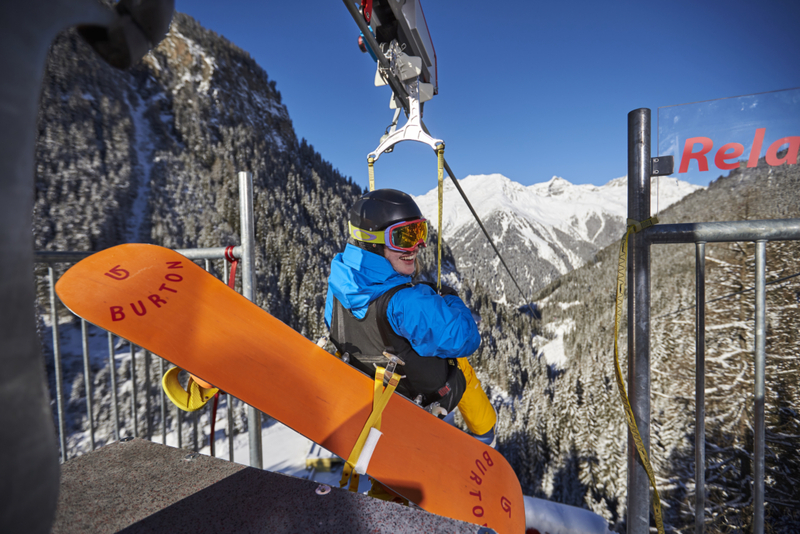 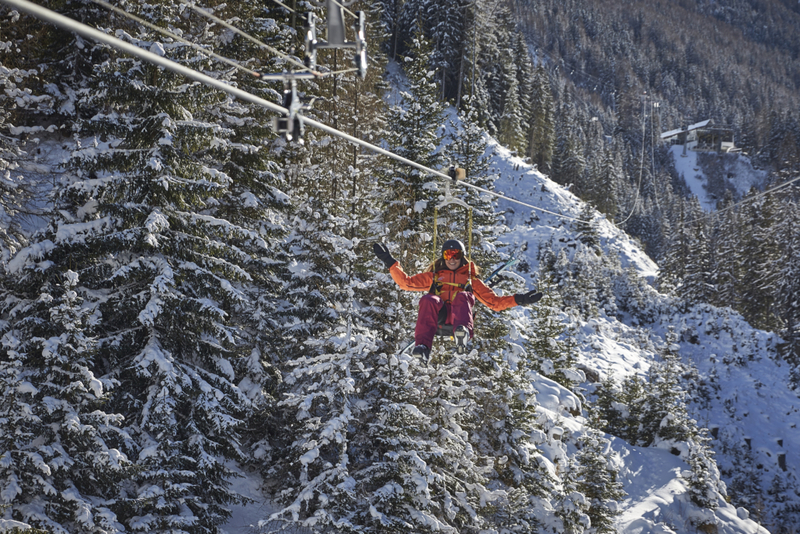 Over 230 miles of slopes and a lots of modern cable cars makes your winter sportsman’s heart beat faster. 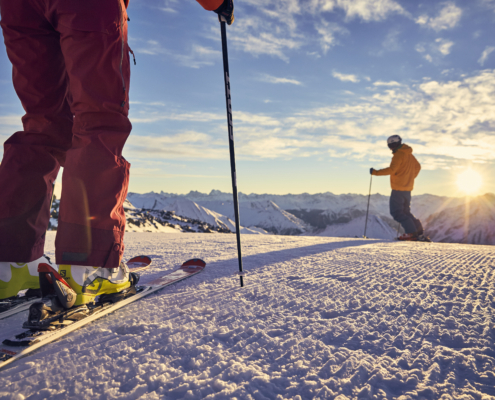 The almost untouched nature, the fresh mountain air and the breathtaking landscape makes every holiday in Ischgl unforgettable. 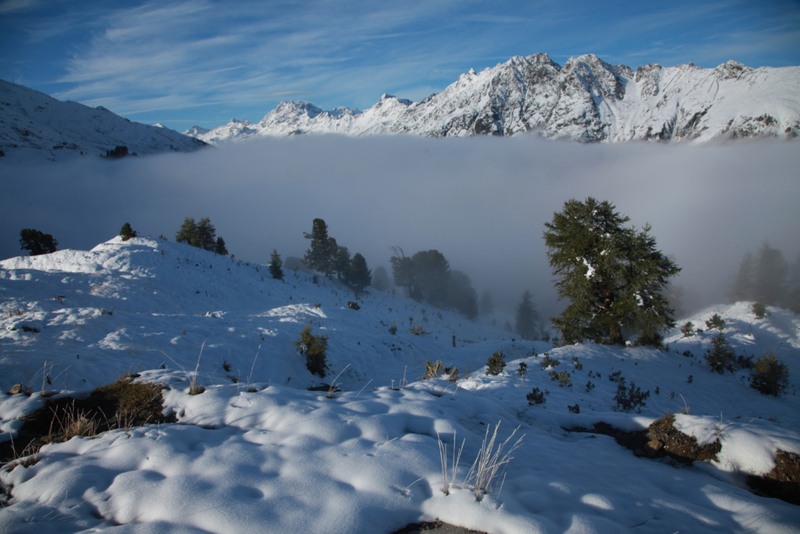 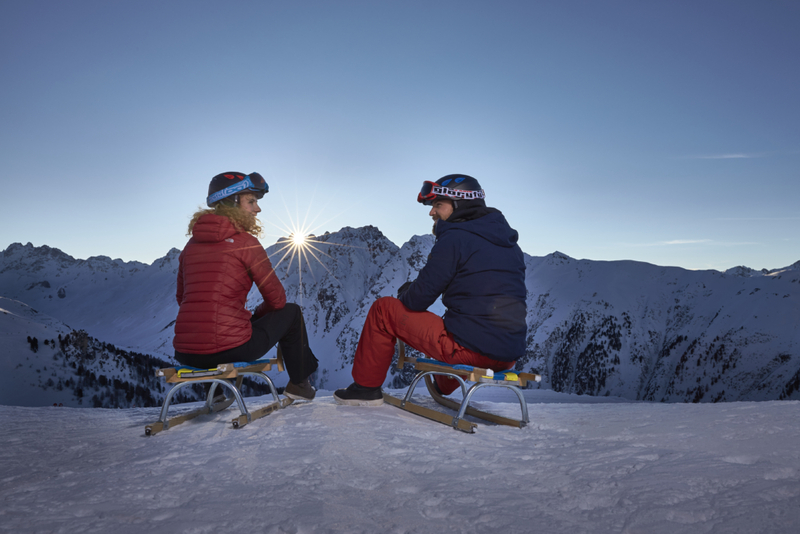 Guests, which would like to get in touch with the high-alpine areas have the possibilities to stay for one night in a cabin, which are located right in these areas. 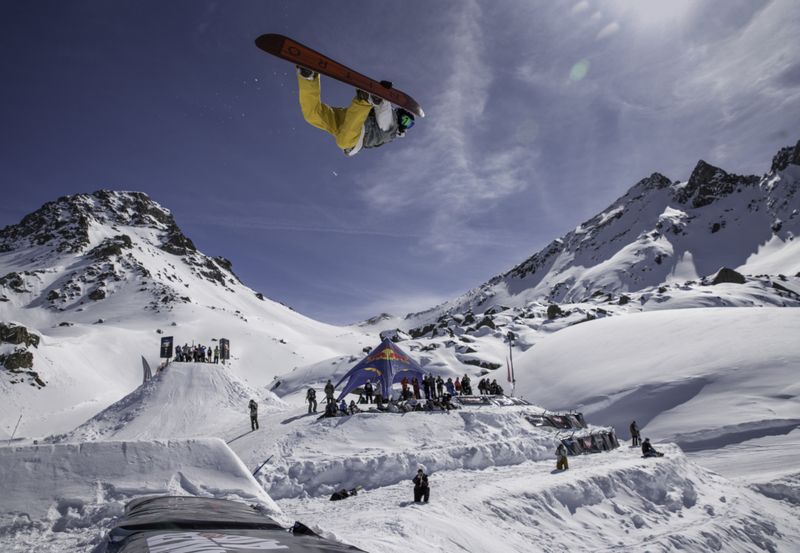 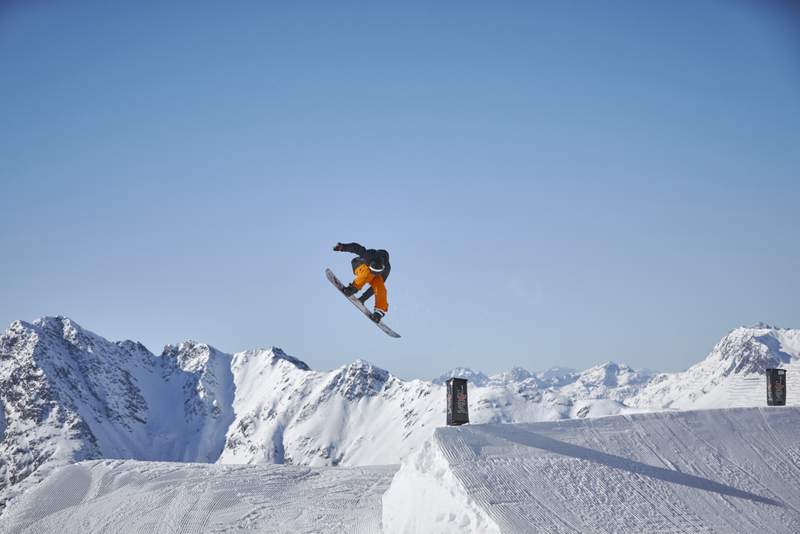 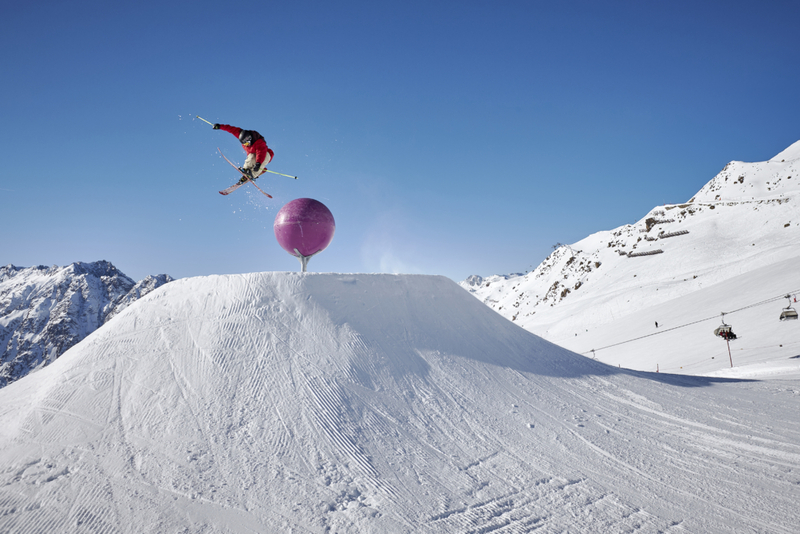 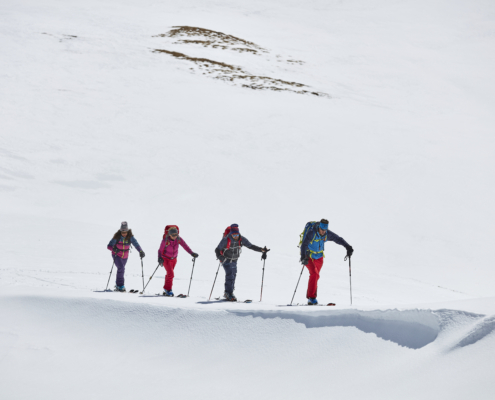 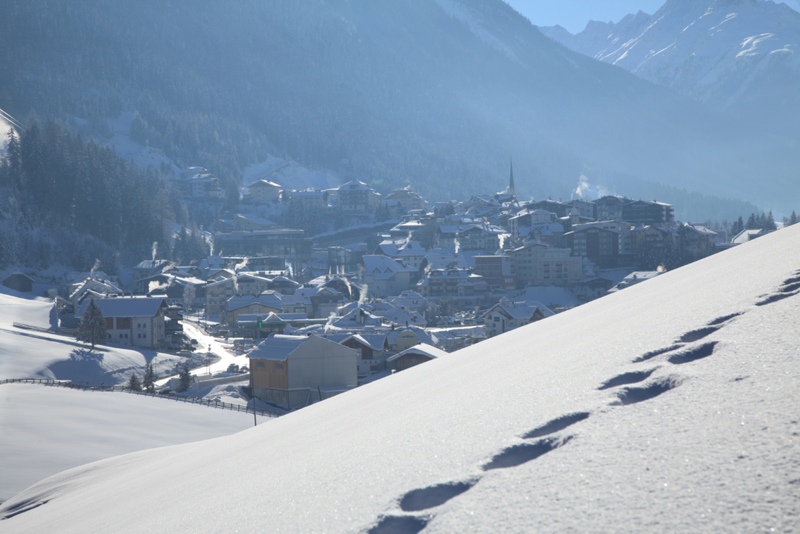 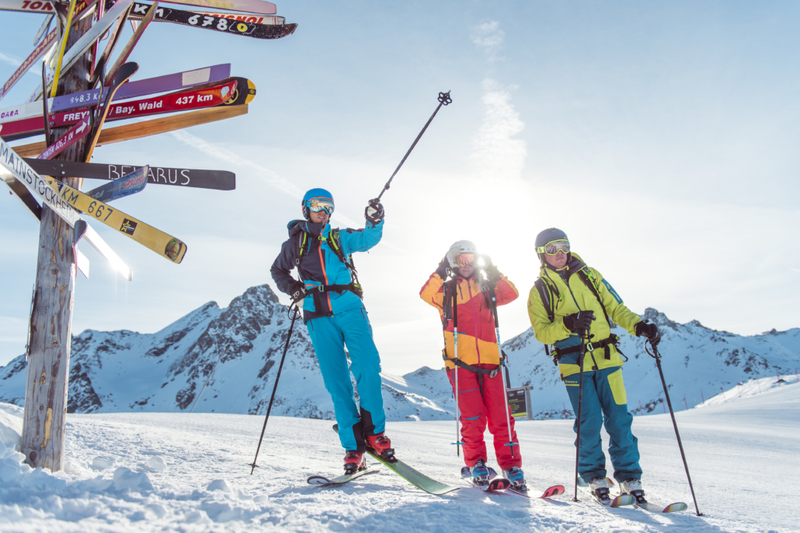 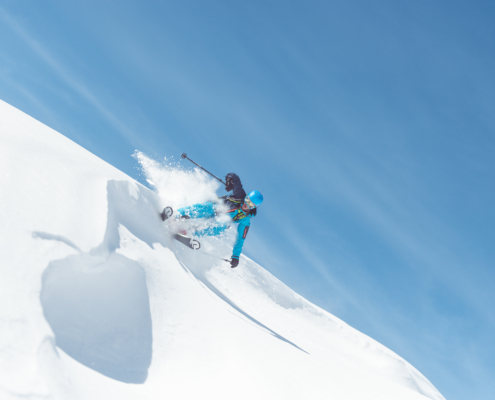 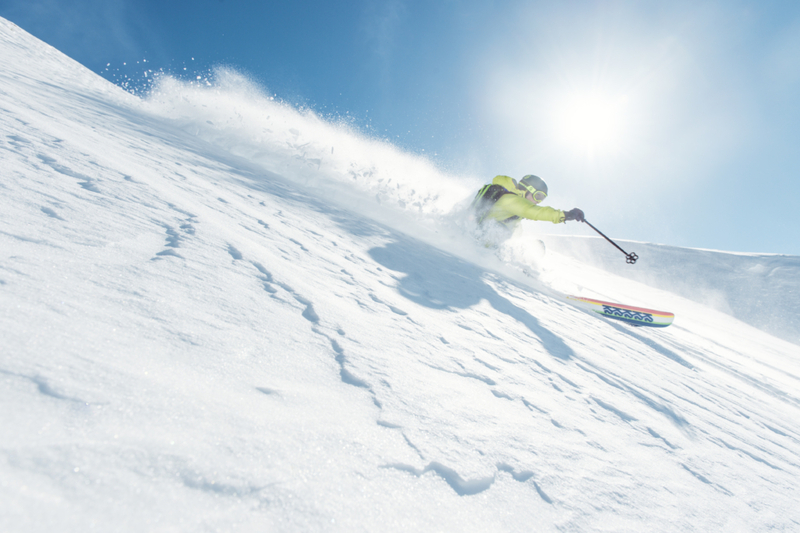 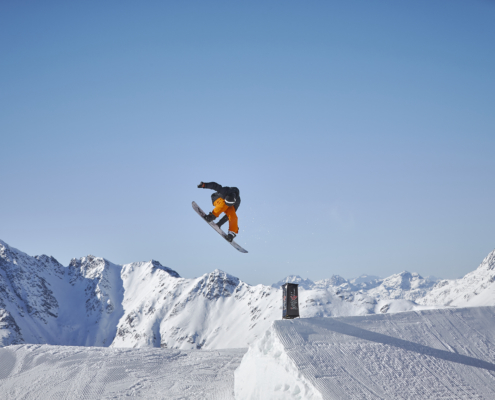 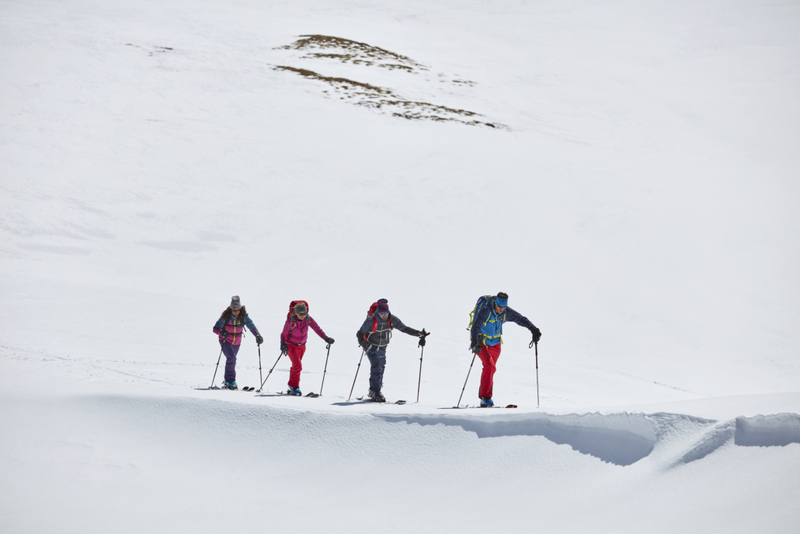 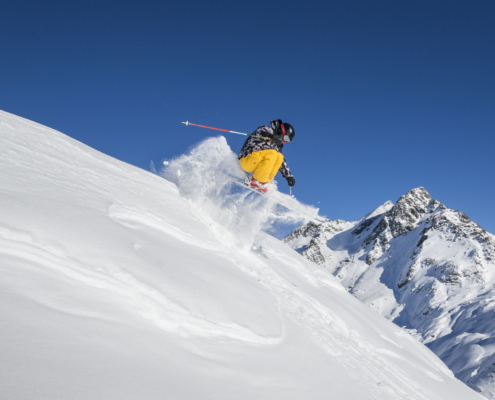 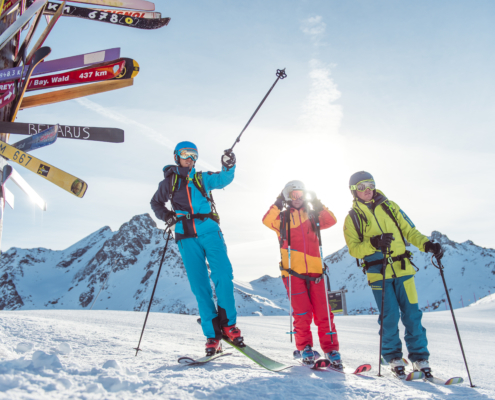 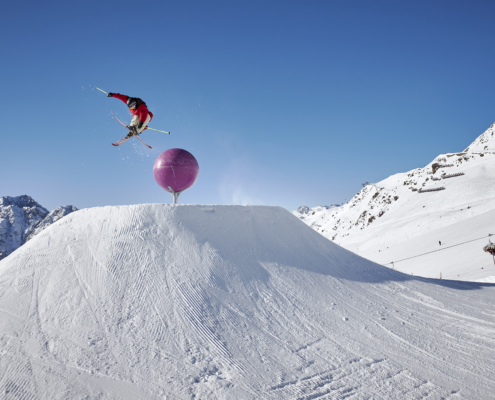 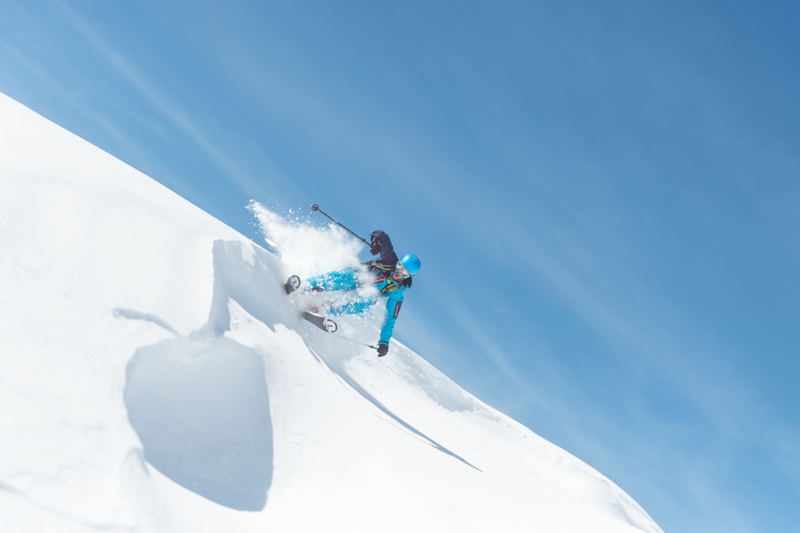 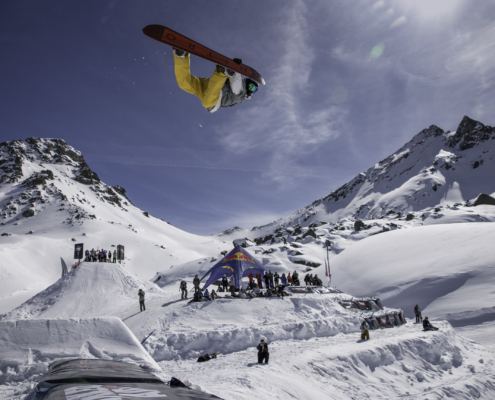 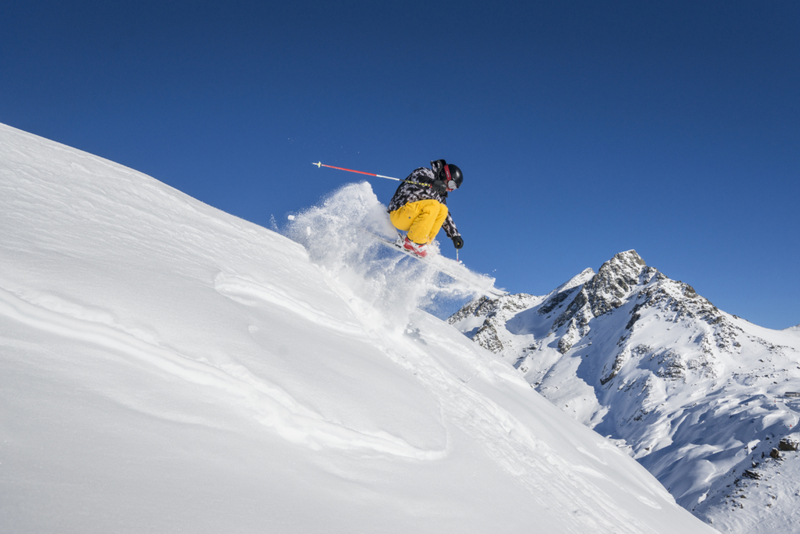 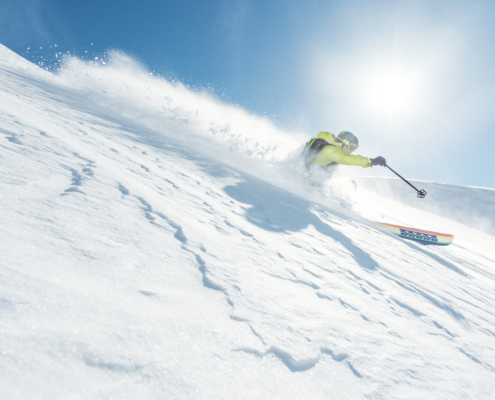 Step up to the next limit – in Ischgl! 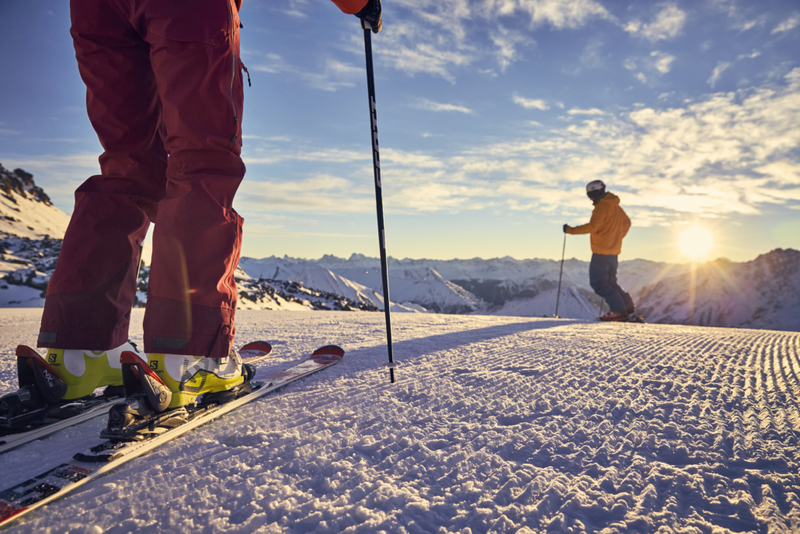 Besides all the many winter sports activities like skiing and snowboarding, cross-country skiing, tobogganing and ice-skating. 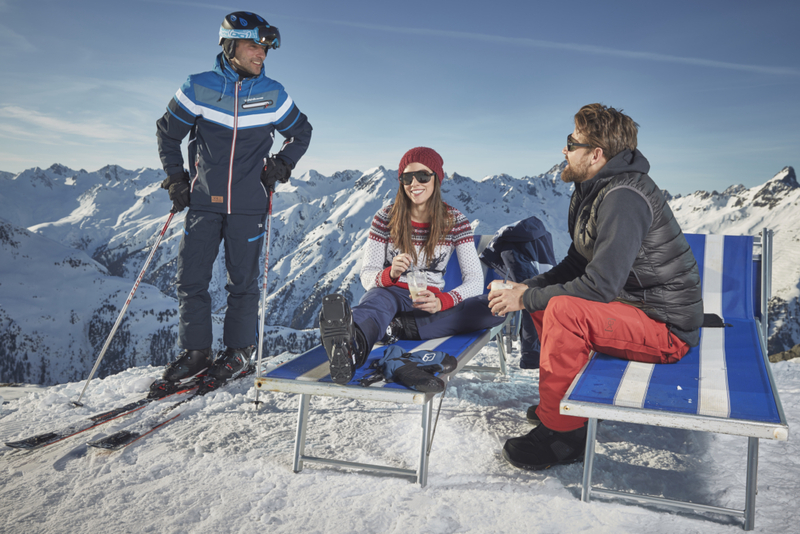 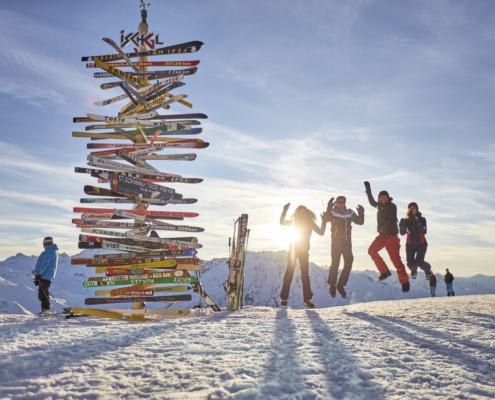 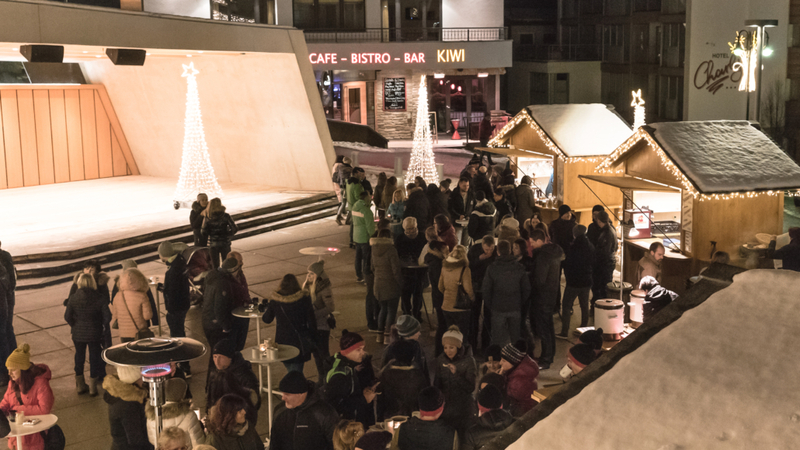 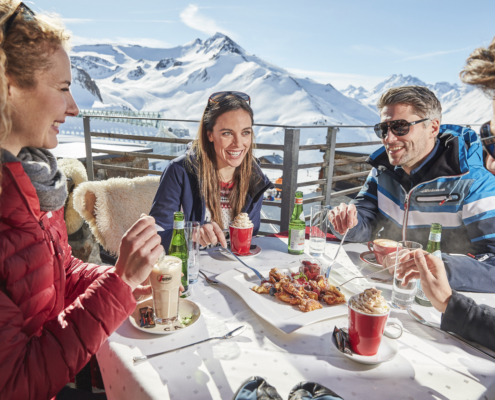 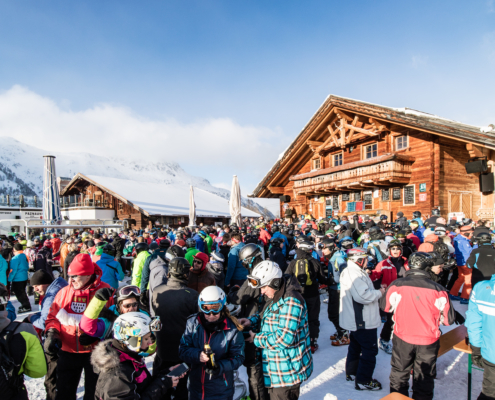 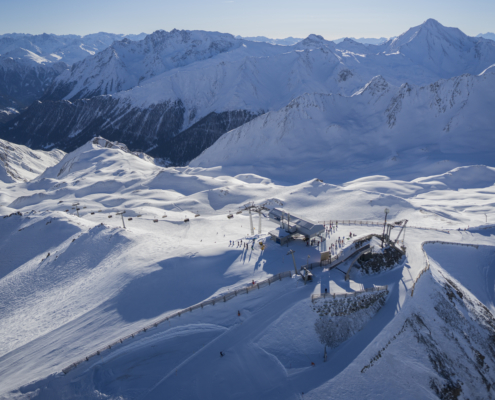 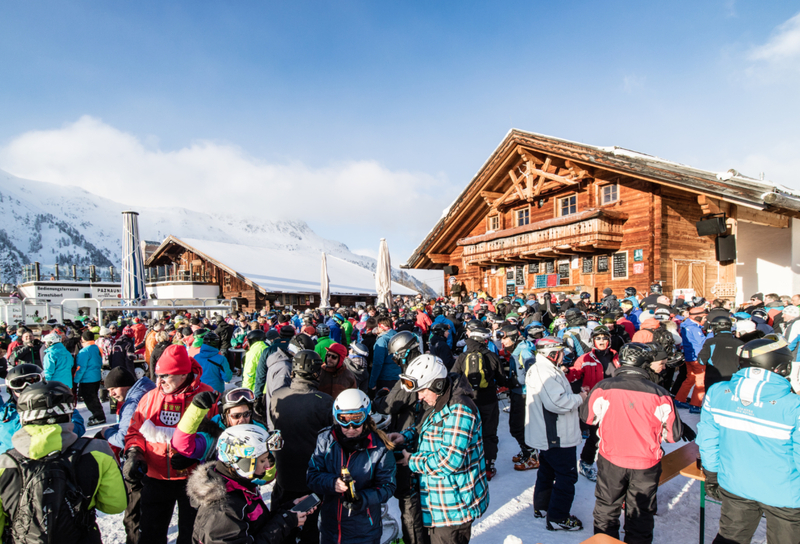 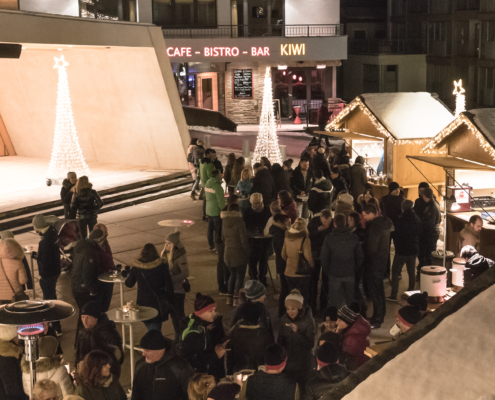 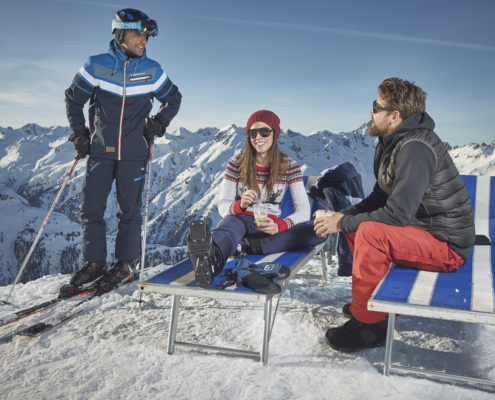 In Ischgl also awaits you the biggest events and concerts with international stars, Après-Ski, restaurants at the highest culinary stage and a lot of Shopping. 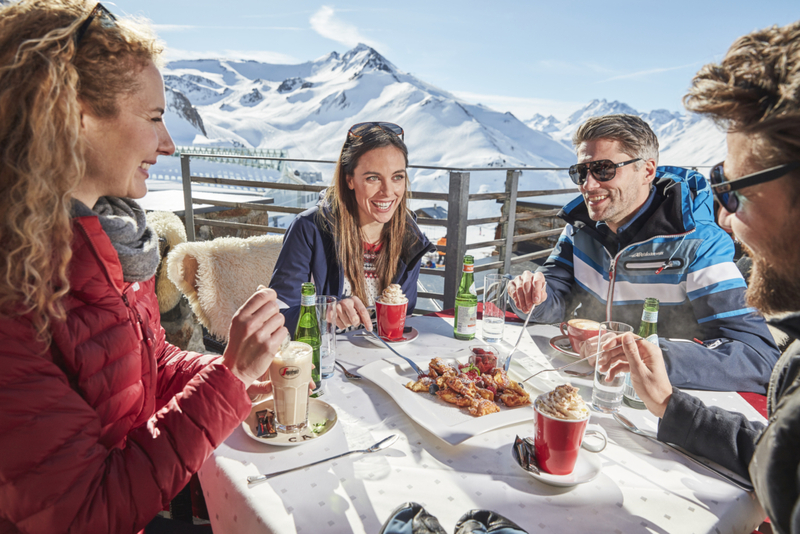 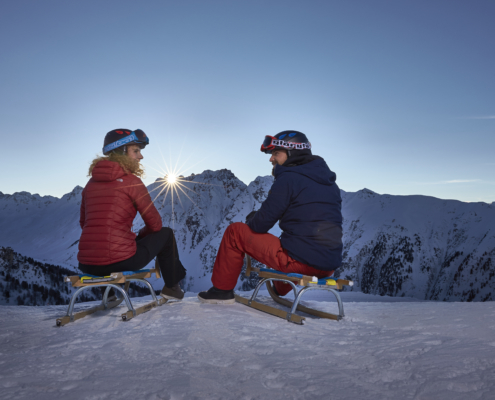 Visit Ischgl – You will be glad you did!